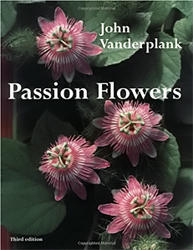 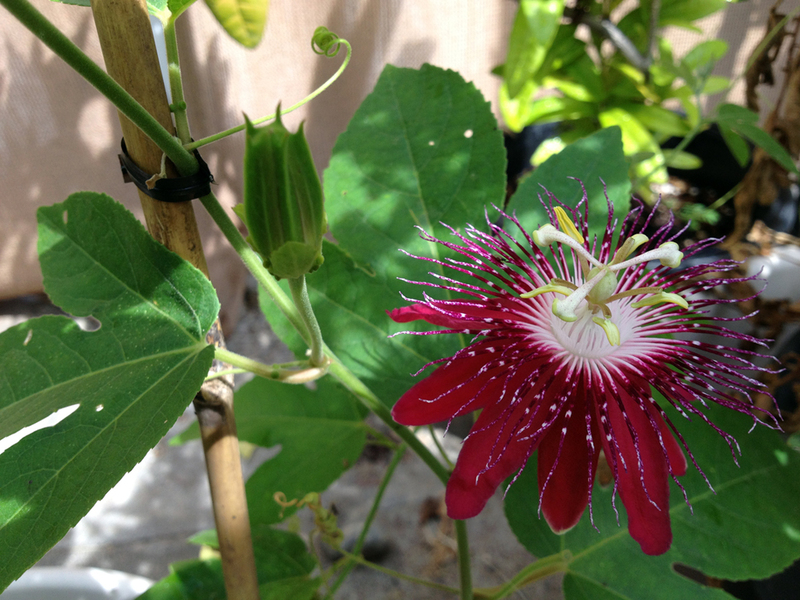 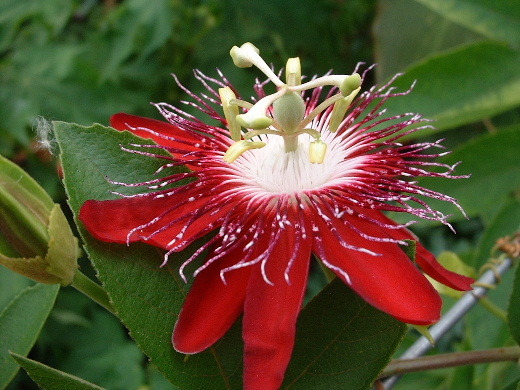 The Passiflora Lady Margaret is a nice addition to the Ornamental Garden of Passion Flower vines. 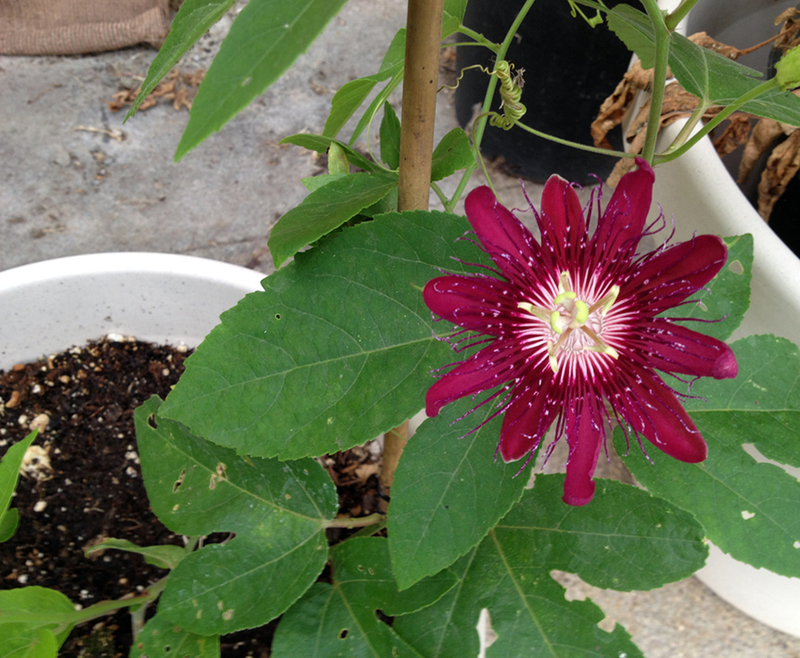 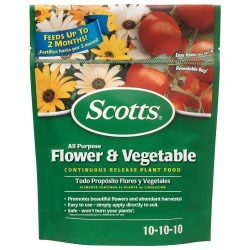 This variety is an ornamental and it loves to bloom. 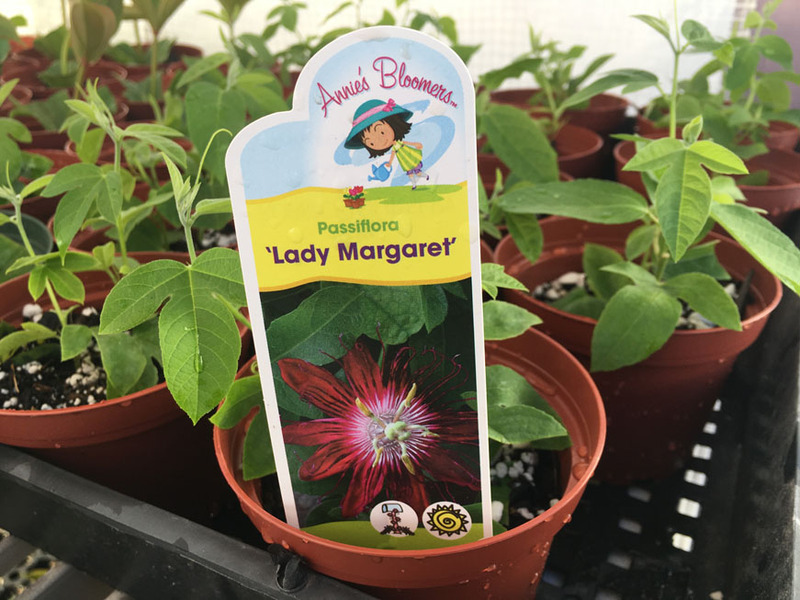 Lady Margaret is a hybrid between P. coccinea and P. incarnata with deep red colors, a bright white center and white sprinkled through out the corona. 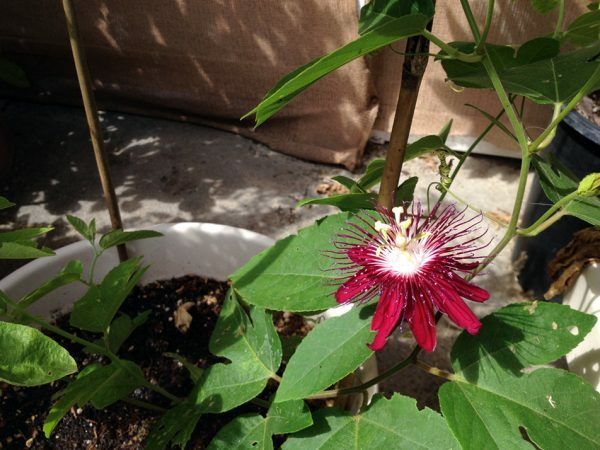 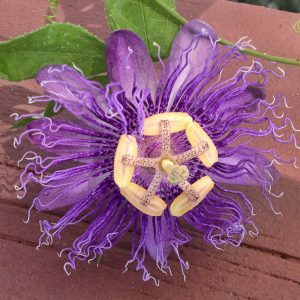 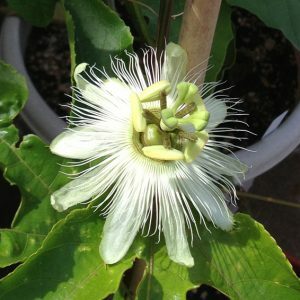 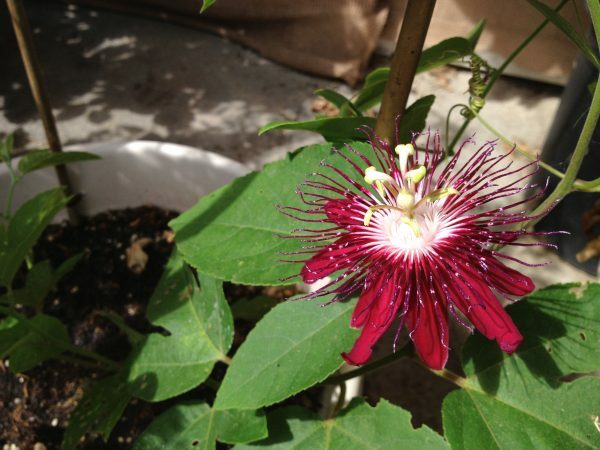 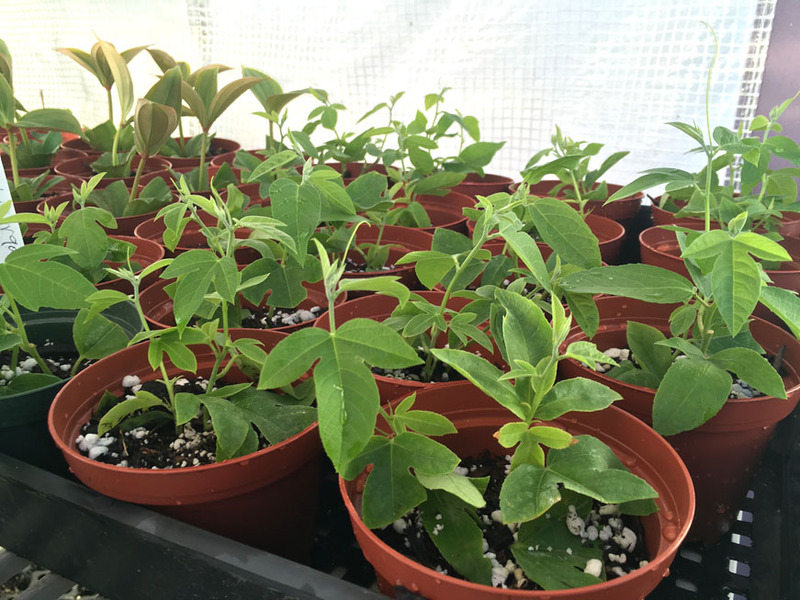 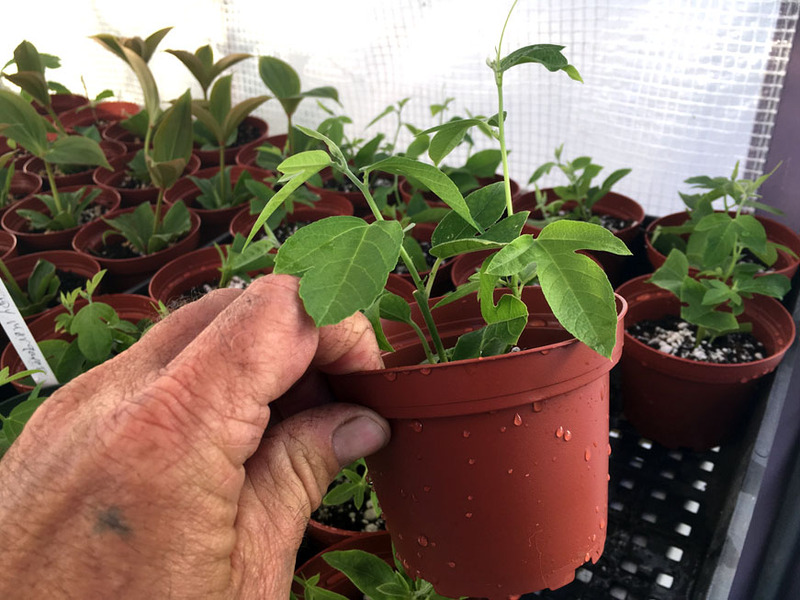 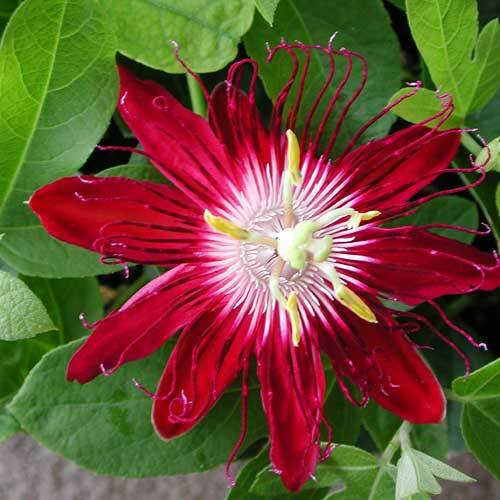 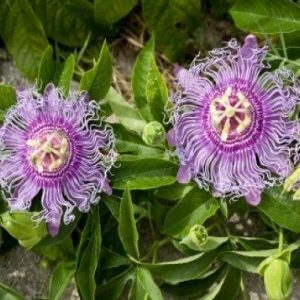 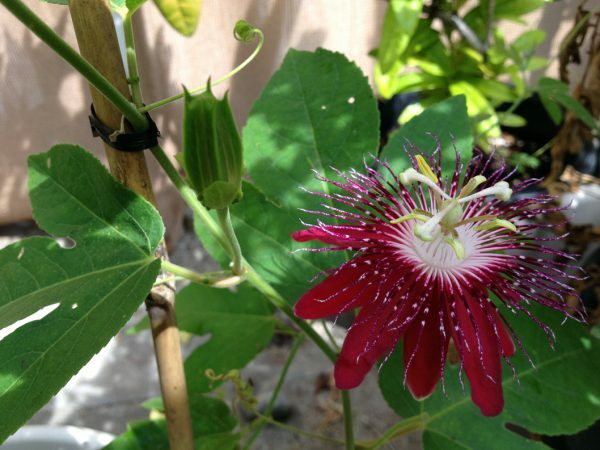 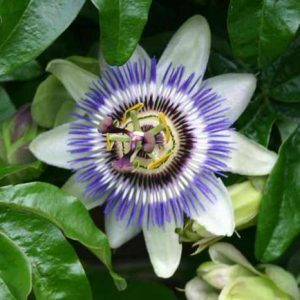 Passiflora Lady Margaret has a hardiness zone rating of 10 (30°-35°) and likes full sun.